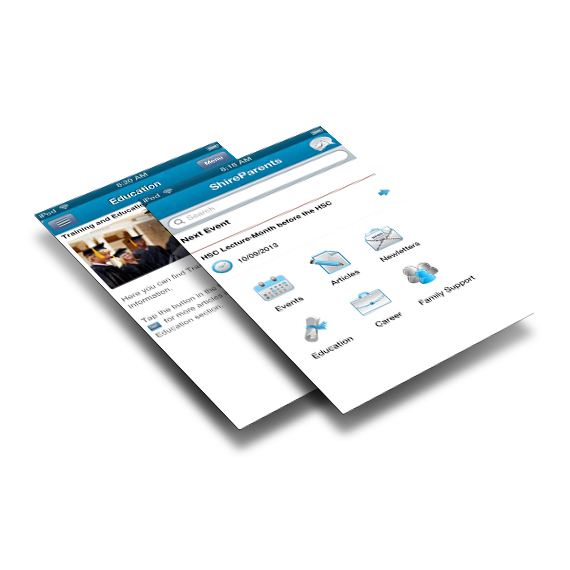 Mobile Apps for iPhone, iPad and Android. Apps that help you achieve your goals. Your business needs a mobile presence - to communicate with your customers as they pull out their smartphones, to keep your employees informed when they are on the go, to allow your suppliers to work closer with you. AppTastic is your single point of contact throughout the whole development lifecycle of your mobile solution - from the initial discovery phase to storyboards, wireframes and through to the delivery of the final app. Our approach to delivery is centered around you and the users you have in mind. We understand that your objectives, constraints and stakeholders can change, and we focus the usability aspects of your mobile solution around the specific needs of your humanoid users. Rather than trying to deliver the perfect solution next year, we will get you a great solution today. To get you started towards a mobile solution for your business we run a two hour discovery workshop where we explore where your business currently experiences painpoints that a mobile solution could address, and what the main goals of such a mobile solution in the context of your business would be. We can also answer any questions around technology, integration with your existing IT infrastructure and service offerings, or costs that you may already have on that occasion. 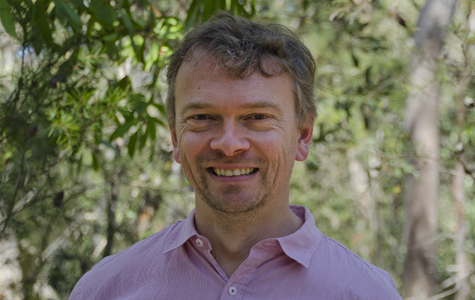 Alfalpha is a software system AppTastic developed for Alpha Group Consulting, Australia's premier lucerne seed consulting business. To facilitate the mobile recording of pest data on clients paddocks, AppTastic built an iPad App to be used for data collection out in the field, as well as a backend that holds the data centrally, synchronises data across the iPads and automates the generation of reports & data charts for Alpha Group's clients. A web frontend is also provided for client administration. 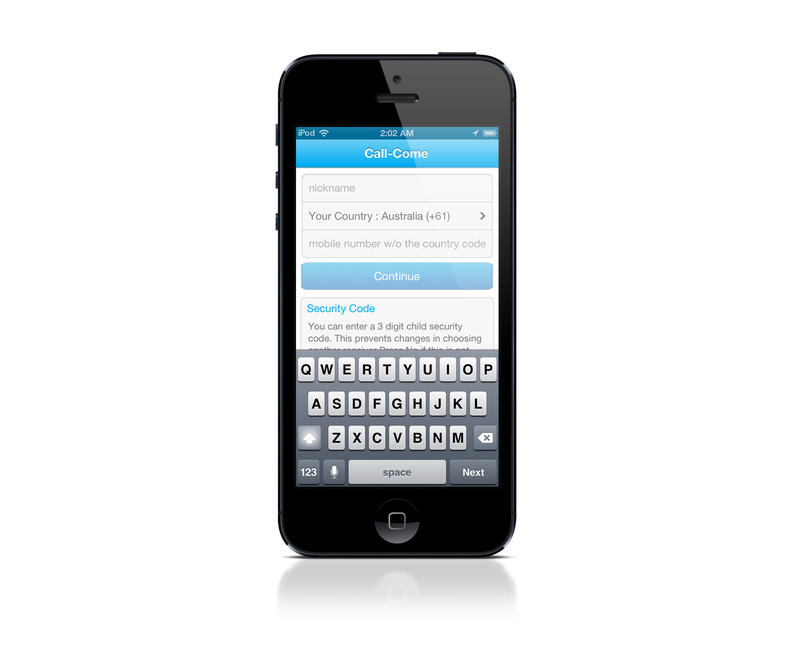 Call-Come is the simplest app for peer-to-peer communication. Send your location to mum or a group of friends with the tap of one button; add an image or even a video. It's dead simple. 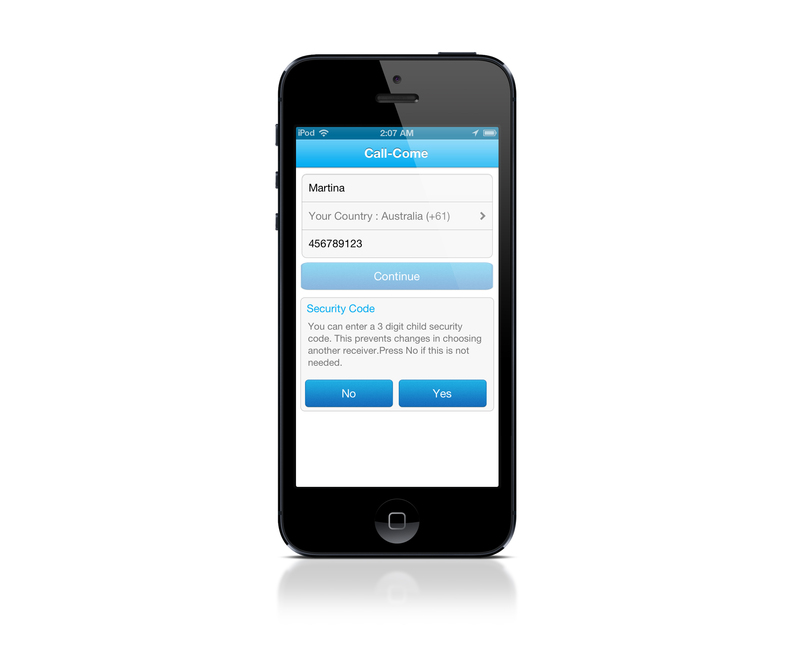 Call-Come can be used by anyone, from a four year old child to a grandparent who has been leap-frogged by technology. It works just with the press of two buttons and can be an essential tool for communication. Even users who are speech or hearing impaired are well catered for. A hands-free recording can be sent without even needing to type. 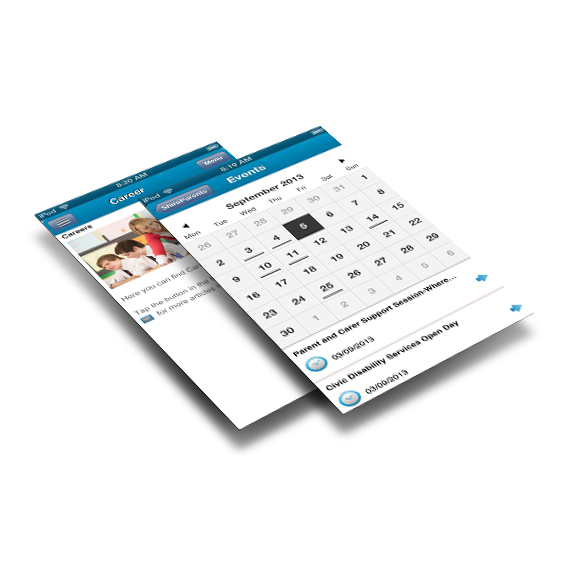 The ShireParents app is a great example of how AppTastic works with local businesses and organisations. 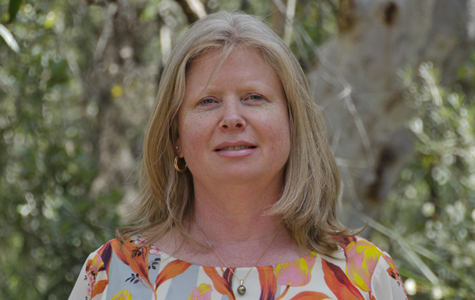 We enjoy being based in and working with clients in the Shire - and built the ShireParents app as well as the backend that provides the content for it for the Sutherland Business Education Network. The free app allows students and their parents in the Shire to get easy access to relevant information regarding Education & Training (i.e. University, Schools, College and Traineeships), Careers (choosing a career path, taking a gap year) as well as Family Support Services. 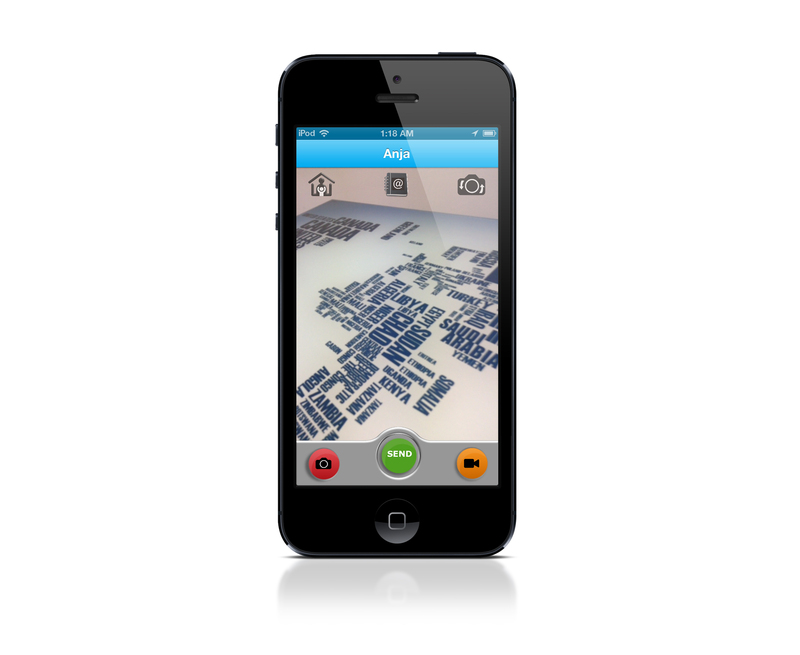 The Water Slides app was built as a mobile brochure for both resellers and the general public. It showcases Aqua Actions portfolio of high end water slides for your swimming pool and gives you quick and easy access to the slides main features and benefits. There's no need to carry brochures around anymore - high quality photos and videos show how pool owners everywhere can get more fun out of their pool. Spotted a vicious looking spider in the backyard? Is it poisonous? Or just a big huntsman? 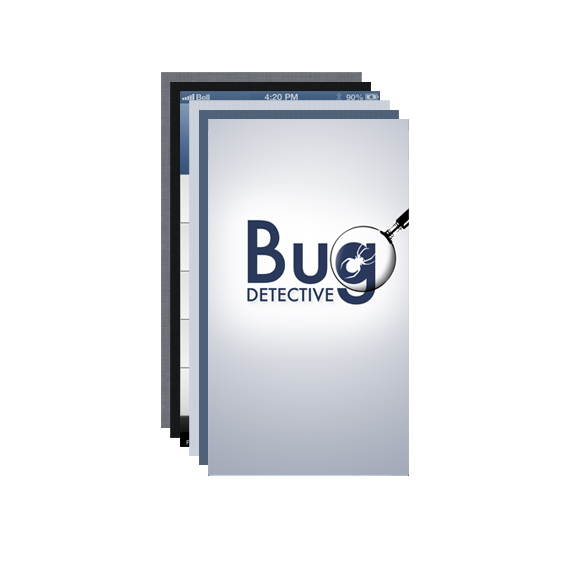 The BugDetective knows - and allows you to quickly find out what it is you're looking at. 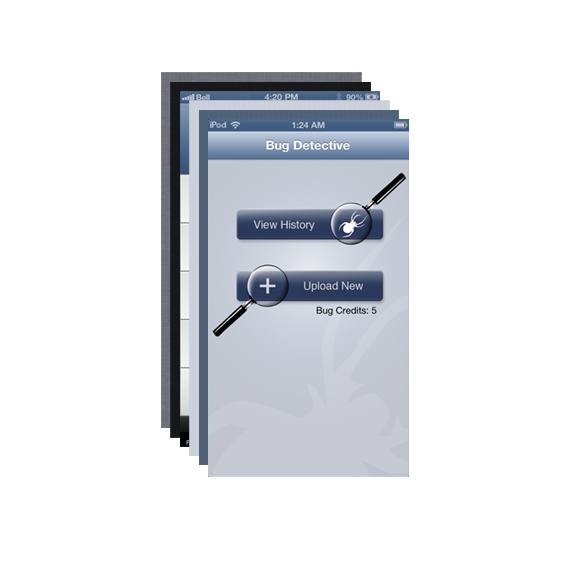 Whether it's a bug, beetle, spider, termite or other kind of insect - with the BugDetective app you simply snap a photo, and our experts identify the critter for you in no time. You can also send an existing photo of a creepy crawly from your photo library. 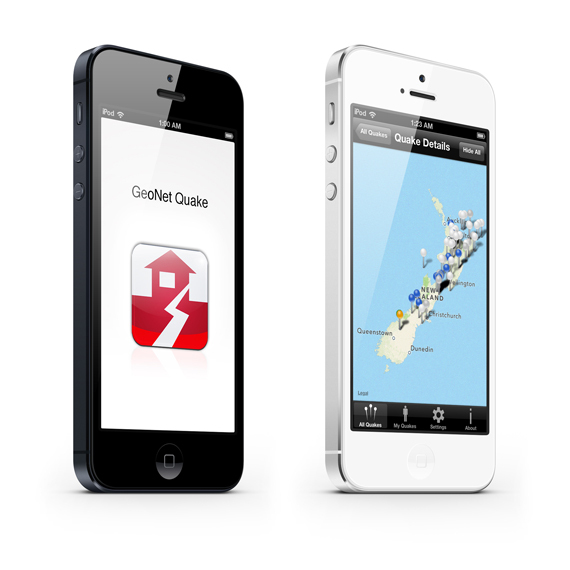 The official GeoNet Quake app shows you when earthquakes occur in New Zealand. You can filter quakes by intensity or location, so get informed when a quake happens near your current location. 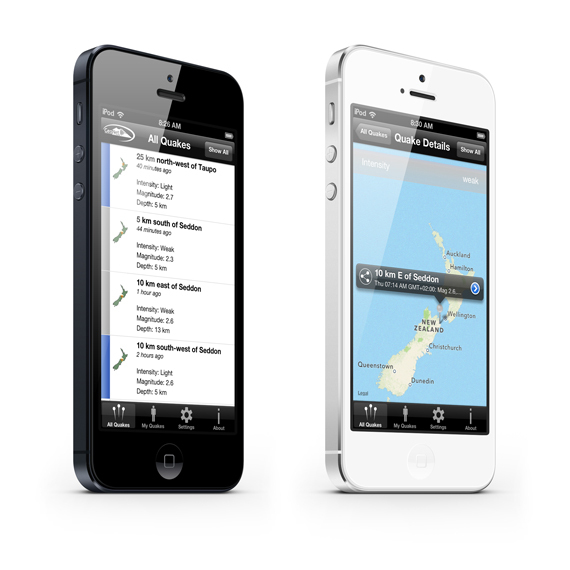 You get near real time messages sent to your iPhone or iPad when quakes occur. The app displays recent quakes in a list or a map and you can also share quakes via Twitter or Facebook. MojoMonitoring is a customer experience monitoring service that watches over the health of your transactional website and provides real time alerting and performance stats at the tap of the button. Mojo typically monitors services such as Internet Banking, online brokerage and eCommerce sites, where an end user that cannot use the online service translates directly into lost revenues for the operator of the online application. MojoMonitoring is a fully automated service that monitors health, availability and performance of your online application, 24 hours a day, 7 days a week. It provides you with data on the health of your system in real time. With the new MojoMonitoring iPhone App you can listen in to your website’s heartbeat at any time, get alert to any problems with Push Notifications and check the performance of your transactions from the convenience of your mobile phone. AppTastic is the mobile solutions provider within the Digital Hive, a digital services holding company that comprises several software driven service businesses. It was founded in 2001 and has since established a wide customer base across industry and government. Since 2007 we have worked increasingly in the mobile space and as a result AppTastic was set up to focus entirely on mobile solutions, while still being able to draw on the enterprise background of the company as a whole. We are located in Sutherland in the south of Sydney, a 5 minute walk from the Sutherland train station. Veteran software engineer and online entrepreneur. Rides his bicycle to work, plays soccer and kindles a lot. Looking after the day to day operations of the five business units within DHive. Plays tennis and rides the bicycle.